Welcome to the 45th edition of The Weekly Bull Report. How to improve political forecasts. Is British PM May about to pack it in? See here. Philippines is determined to avoid infrastructure debt traps, finance minister Carlos Dominguez tells China. Devastation at blast site after China chemical plant explosion leaves at least 64 dead, 640 injured. The WhatsApp co-founder who sold to Facebook for $19 Billion tells students to delete Facebook. Aging is a communication breakdown. Scientists reveal ancient social networks using AI—and X-Rays. Death by a thousand clicks: Where electronic health records went wrong – A must read! We have an active Facebook group, join us here: Cannabis Health and Investing. Biogen ($BIIB) stock is falling again because even a massive plunge doesn’t make it a bargain buy. 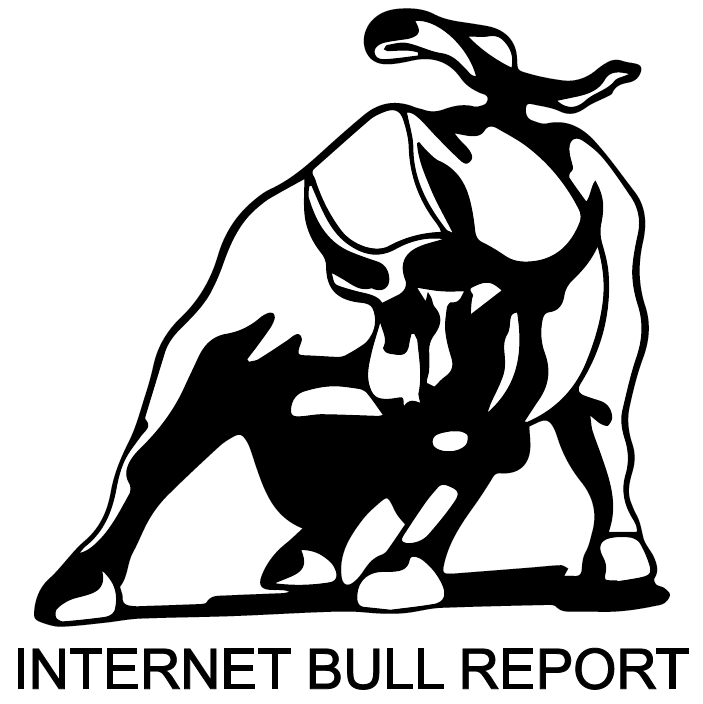 Come join our Internet Bull Report Facebook group here. Frenetic (fre·net·ic) – adj: Fast and energetic in a rather wild and uncontrolled way. Want to delete depression from your brain? Listen to the interview here. The authors offer a masterwork on prediction, drawing on decades of research and the results of a massive, government-funded forecasting tournament. Duckworth shows anyone striving to succeed that the secret to outstanding achievement is not talent, but a special blend of passion and persistence (grit). Witness the most adorable birthday present opening ever. Q: What do you call a student that got C’s all the way through med school? A: Hopefully not your doctor.